Use your browser's vertical and horizontal scroll bars to view the pictures below. All boxes are very clean. See below for individual descriptions. 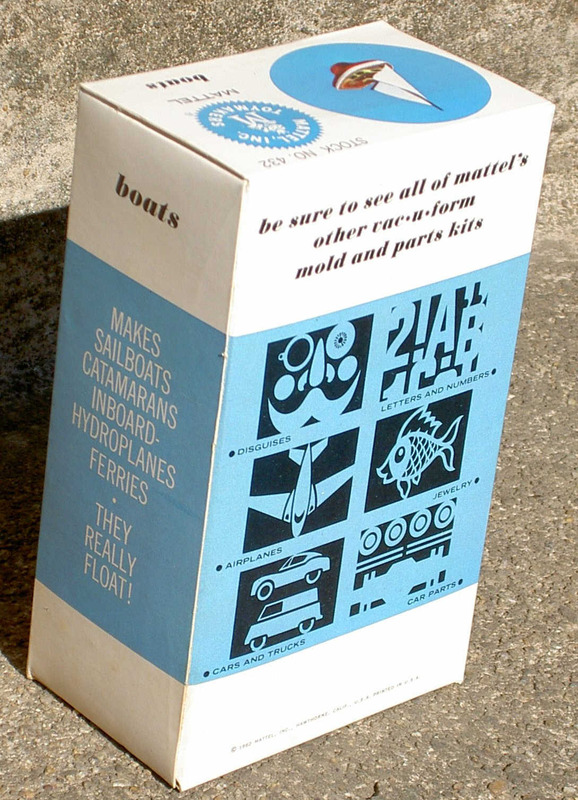 Boats, Front of box. 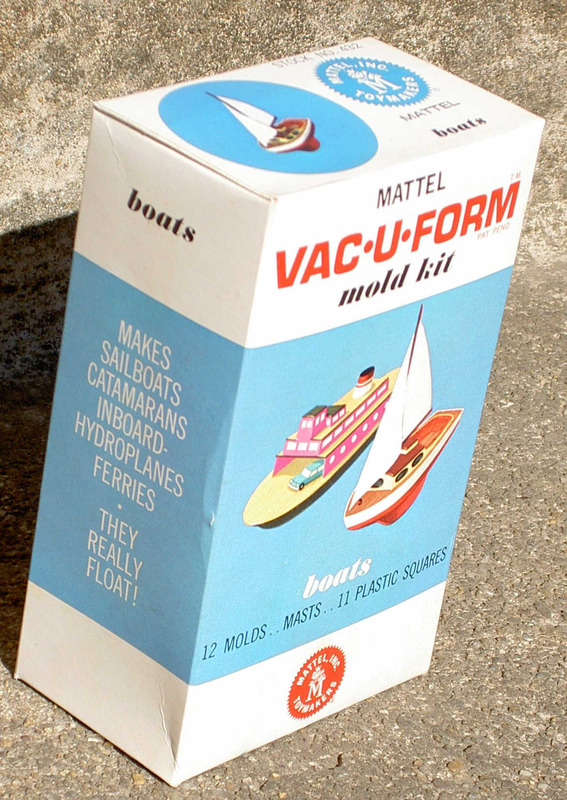 Front of this box is in very good condition, with minor creases. 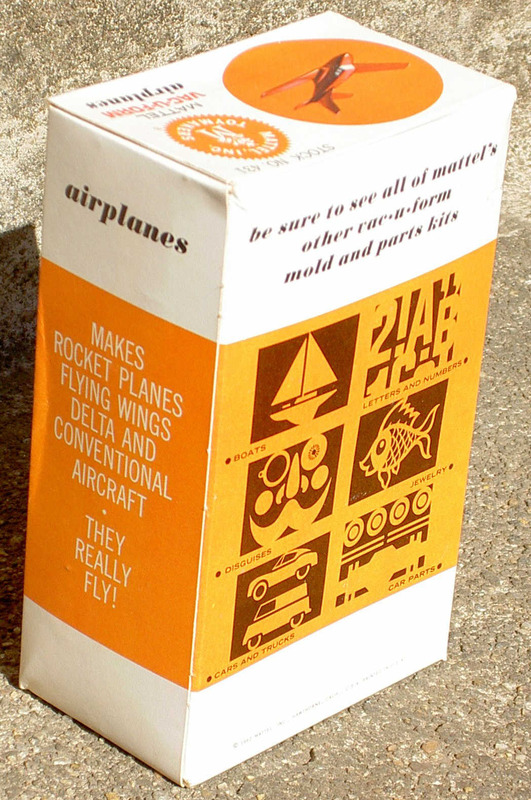 Airplanes, front of box. 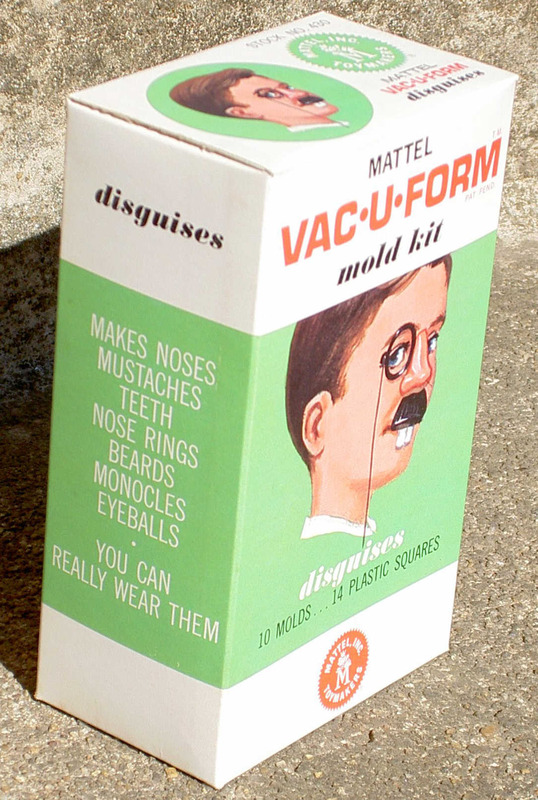 This box is in very good condition, with minor creases. 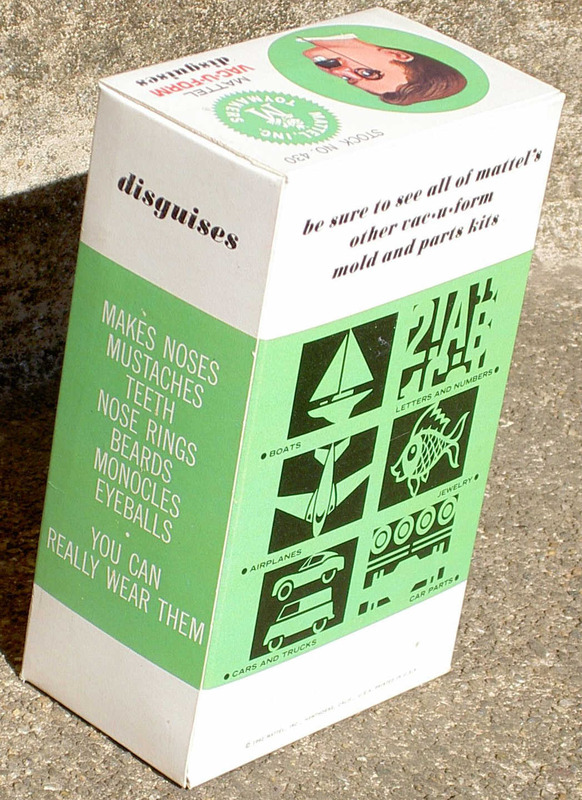 Disguises, front of box. 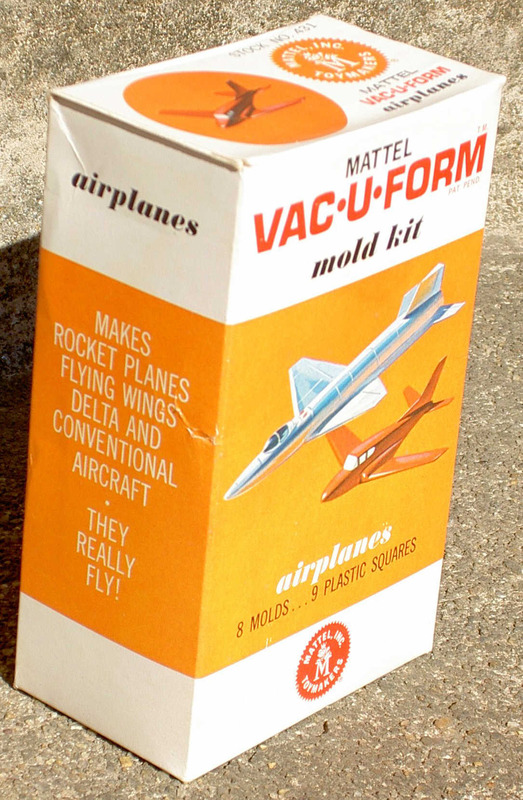 This box is in very good condition.